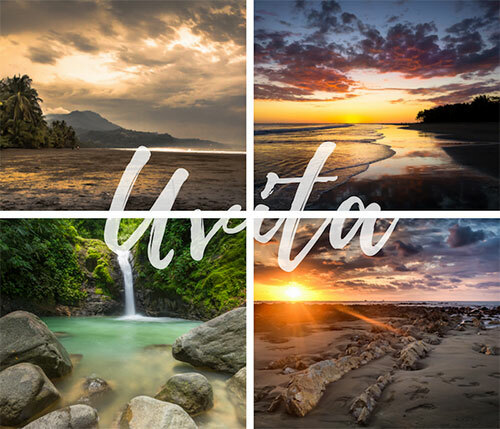 Shuttle from North Guanacaste to Uvita. RATES, per person, door to door, Including all taxes and mandatory Fees. 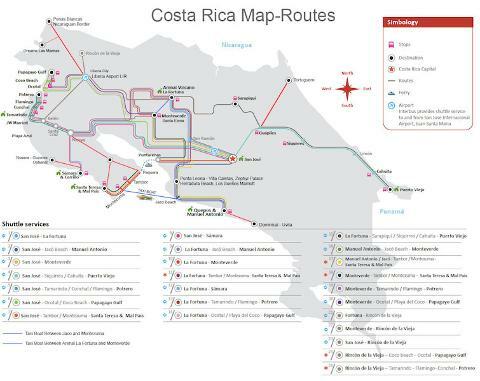 The Most Secured way to travel Within Costa Rica. 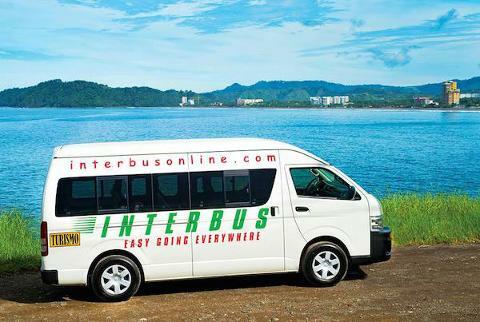 - Morning Collective Shuttle service departs from your hotel at 8:00am, arrival into Uvita is until 3:30pm. 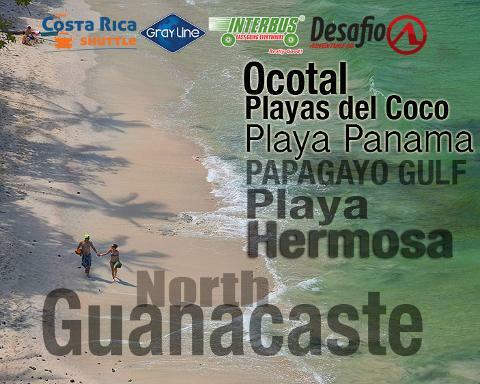 We pick up directly to North Guanacaste region includes: Playas del Coco, Ocotal Beach, Playa Hermosa, Papagayo. 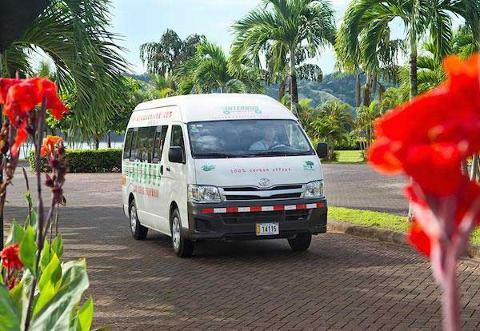 Drop off directly to main hotels in uvita. 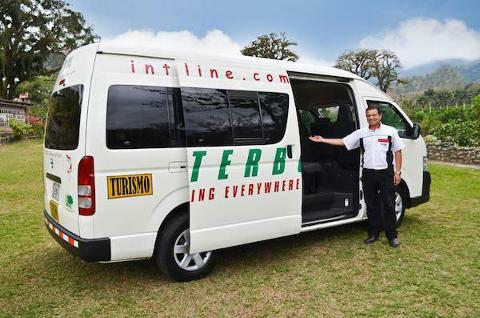 This Transfer includes, ground transportation in a late model air-conditioned vans. Vær oppmerksom på: Dette produktet er kun på forespørsel. Vi bekrefter tilgjengelighet så snart som mulig etter vi har mottatt din ordre.